US and China macroeconomic indicators announcements from the end of June to the beginning of July will draw attention. In China, the PMI of the manufacturing and non-manufacturing industries by the National Bureau of Statistics, Caixin (China Media Group) and IHS Markit (UK) will be announced and the ISM manufacturing and non-manufacturing industries indices will be announced in the United States. Market forecasts are expected to deteriorate slightly and as trade friction increases, particularly in the U.S. and China, these statistical data will be scrutinized for signs that corporate sentiment in both countries has been affected. Both the Conference Board Consumer Confidence Index released on 26 June and US durable goods orders (excluding shipping equipment) released on 27 June declined more than expected and also month on month. It may be possible that the trade friction has already begun to impact sentiment. 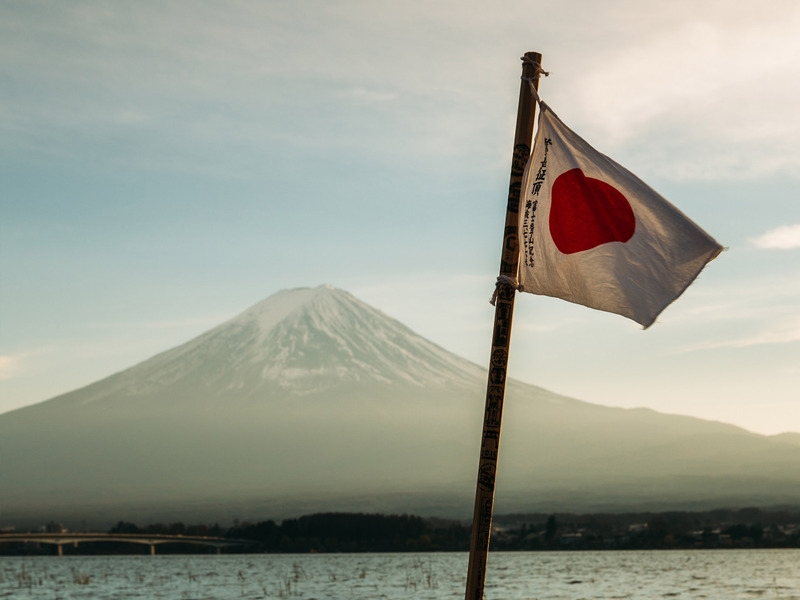 The BOJ quarterly Tankan survey report is expected to indicate a slight deterioration in the Japan Business Conditions Leading DI for both large and small manufacturers, but the impact on the market will be limited. This is because foreign investors, which account for about 70% of trading value in the domestic market, are expected to pay more attention to economic indicators in the US and China. In the domestic market, foreign investors posted large sales orders for the first time in three weeks at ▲ 860.5 billion yen (spot ▲ 430.6 billion yen + futures ▲ 429.9 billion yen) for the third week of June (18-22 Jun). Meanwhile, individuals represented 211.5 billion yen of the spot trade, while pension-centered trust banks represented 145.2 billion yen which resulted in net buying compared to last week’s net selling. Individuals’ appetite to buy on weakness appears robust. Since mid-June, as the concerns about trade friction increased, stock prices plummeted globally, but Japanese stocks are relatively stable. 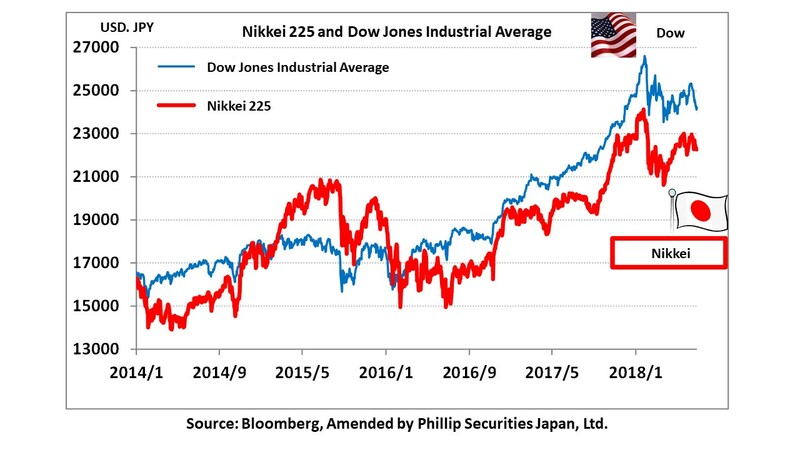 The decline of the Nikkei 225 from the high achieved mid-June to the low in late June was 4.2%, compared to the Dow’s 5.5%, German DAX’s 8.1% and the Shanghai Composite Index’s 11.1%. The BOJ’s ETF purchases totaled (632.7 billion yen, 70.3 billion yen/day) in 9 business days out of 11 business days from June 14 to June 28 and this supported Japanese stocks. The prospect of trade friction among the US, EU and China remains unclear, but US industries raised multiple objections to additional tariffs. The American Institute for International Steel (AIIS) filed suit in the US Court of International Trade (CIT) challenging the constitutionality of additional tariffs for steel. The US Automobile Manufacturers Association has submitted negative comments about the additional tariffs on imports to the Department of Commerce. Japanese stocks will be sluggish depending on US and China macro and trade friction trends. However, it may be possible that BOJ and individuals will support by buying Japanese stocks. 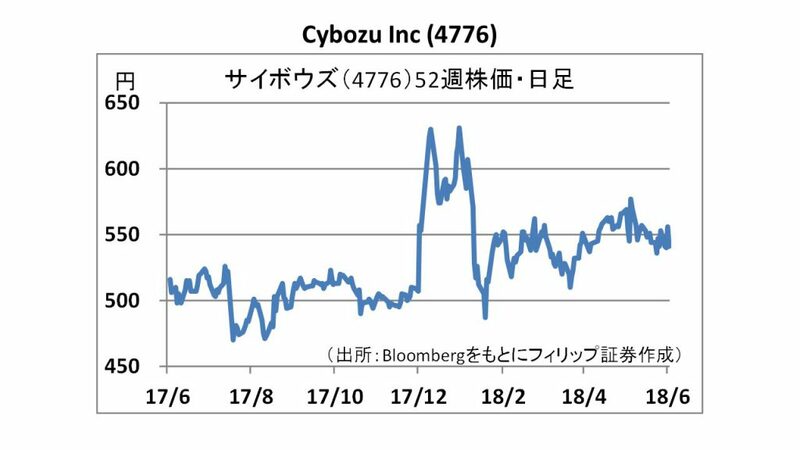 In the 2nd of Jul issue, we will be covering Cybozu, Inc. (4776), JXTG Holdings (5020), EIXO (6737), Shimadzu Corp (7701), Royal Holdings (8179), and Takashimaya (8233). ・Established in Matsuyama city in 1997. Cybozu develops group software and sells software licenses. It also provides SaaS cloud-based group software and internet services, as well as high value-added system integration (SI) services. The company has launched products such as “Kintone” a cloud-based service that enables business users to build their own business applications; “Cybozu office” a group software for small and medium enterprises and “Garoon” a group software for medium and large organizations. ・For 1Q (January – March) of 2018/12, sales increased by 16.4% to 2.695 billion yen, operating income increased by 0.3% to 604 million yen, and net income increased by 0.8% to 381 million yen as compared to the same period the previous year. Although cloud services using its own cloud infrastructure generates revenue, profits remain flat due to higher outsourcing expenses and labor costs along with increased headcount. ・The full year forecasts of 2018/12 were revised upwards on June 26 due to greater earning potential from the cloud service. Sales is expected to increase between 14.7% and 20% to a range of 10.9 – 11.4 billion yen (previous forecast was between 10.8 and 11.3 billion yen), operating income to decrease between 0.2% and 37.7% to 500 – 800 million yen (previously between 400 and 700 million yen), and net income to decrease between 3.4% and 24.2% to 150 – 450 million yen (previously between 100 – 400 million yen). 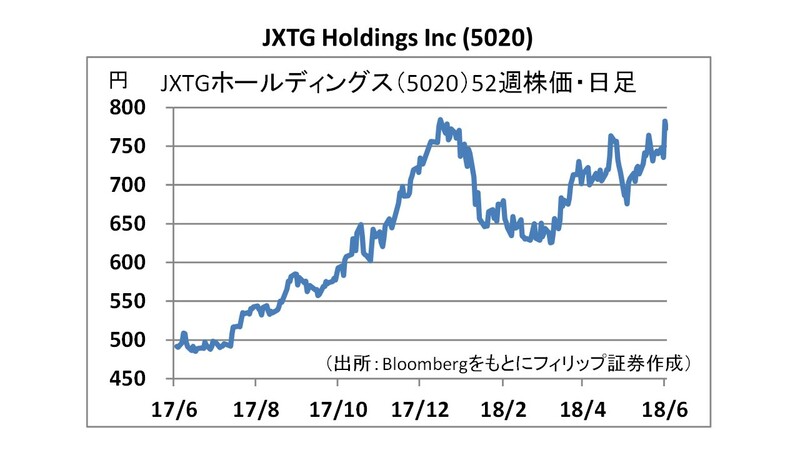 ・This is a holding company which was established through a merger between JX Holdings and Tonen General Oil in 2017. 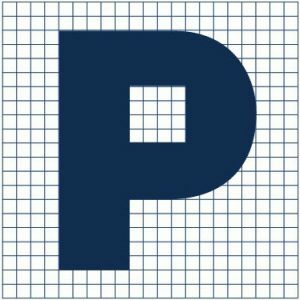 The company ventures into energy and nonferrous metal businesses providing a wide range of products through their subsidiaries. ・For 2018/3, sales increased by 46.6% to 1,030.1 billion yen, operating income jumped 79.8% to 487.546 billion yen, and net income rose 2.2 times to 344.022 billion yen as compared to the same period the previous year. Despite the losses on the Caserones copper mine in Chile, there was a sharp increase in profit due to improved petroleum product margin, integrated synergies and rising resource prices. ・For the 2019/3 full year forecasts, sales is expected to increase by 3.9% to 1,070 billion yen, operating income to increase by 0.5% to 490 billion yen, and net income to decline by 14.3% to 310 billion yen as compared to the previous year. WTI crude oil futures rose to $72.76 per barrel on June 27 the highest settlement since 2014 due to a sharp decline in US crude oil inventories in two years.